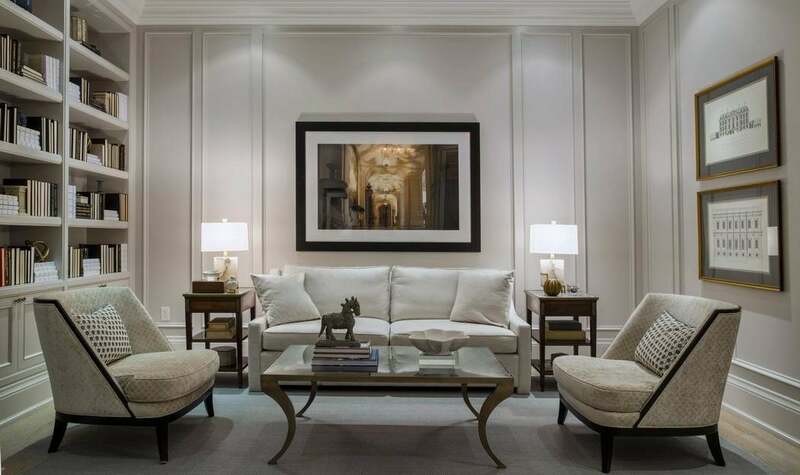 Designer Brian Gluckstein expects customization of units to include elaborate libraries. The emphasis is on luxurious living. 1451 Wellington features a bronze and copper roof and spire-topped corner tower. Kitchens are planned to be as spacious as those in a family home. Classic finishes include high baseboards. The latest addition to Island Park Drive is befitting its tony address as builder Mizrahi Developments officially launches its “custom condo” luxury tower 1451 Wellington. Making his first foray into the Ottawa market, Toronto-based developer Sam Mizrahi travelled a long road to get here, certainly longer than it would take a project in Toronto to get off the ground, he says. But at a glitzy opening event May 11, he adds the effort was ultimately rewarding, resulting in a building he is proud to represent. The original concept for the building was sleeker, more contemporary and included a glass-topped cap to minimize the effect of the extra height Mizrahi sought for the site by making it reflective. Although the site allowed nine storeys, Mizrahi said he needed 12 to offset the cost of soil remediation on the property. 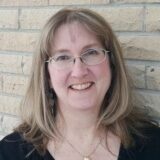 Many in the community were on board, but the city was not, prompting a hearing at the Ontario Municipal Board in which Mizrahi was given the choice of lowering the height or turning the building into a landmark one with “wow” factor. So, architect Henry Burstyn of Toronto firm Page + Steele / IBI Group Architects went back to the drawing board, drawing inspiration from Ottawa’s signature buildings – particularly the parliamentary precinct – and creating a modern interpretation of the capital’s well-known Gothic Revival style, complete with copper mansard roof and a limestone skirt. Add in a stepped-back elevation, bronze accents and a spire-topped tower, and the building makes a statement at the dividing line between Westboro and Wellington West. 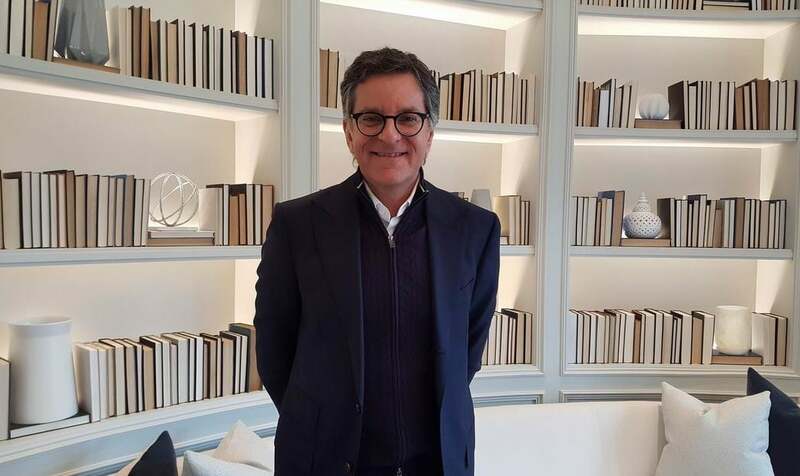 Designing those interiors is award-winning Toronto designer Brian Gluckstein, who is known for his high-end styling and previously worked in Ottawa on the SoHo buildings by Mastercraft Starwood. A long-time collaborator with Mizrahi going back to the builder’s roots in custom homes, Gluckstein says 1451 Wellington is modelled after another Mizrahi building in Toronto’s trendy Yorkville neighbourhood called 133 Hazelton, which also brings a custom element to condo living. 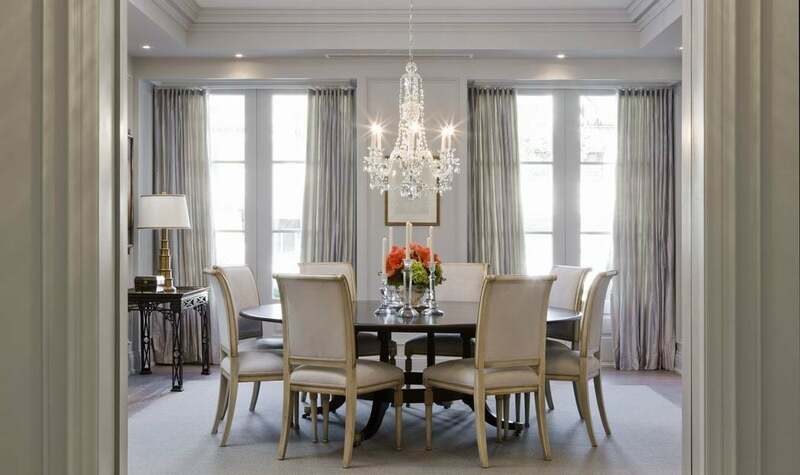 While Gluckstein leans more toward traditional styling, he says the approach he’s taken here appeals to both the traditional and modern esthetic. “This is not your grandmother’s traditional,” he notes. Unable to resist making minor adjustments to furniture placement at the sales centre as he talks, he says the common areas of the building will be much like the design of the sales centre itself (a $1.5-million statement to the attention to detail Mizrahi touts). In fact, many of the furnishings will make their way into the building when it’s done, to give residents the assurance of continuity. 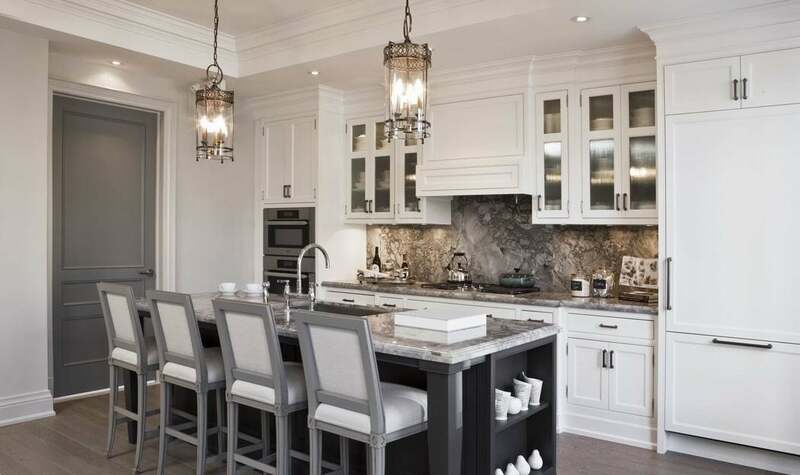 Designs emphasize elaborate millwork and trim, timeless neutrals and high-end finishes such as stone counters and floors to give the spaces the warmth of an established residence. And while there are design palettes to choose from, customization is encouraged. “We’re seeing an incredible response from those that come here,” says Gluckstein. Unofficially launched without fanfare 60 days ago, Mizrahi says about 35 per cent of the 93 units have already sold. To him, that’s a reaffirmation of pent-up demand for an option he says has been lacking in the city. Mizrahi came to Ottawa about four years ago at a time when the condo market had gone flat. “I saw it differently,” he says, deciding to take the risk. While his focus might understandably be on Toronto, where he has just been given the green light for what will be Canada’s tallest building – an 82-storey, 1,000-foot-tall condo tower at Bloor and Yonge streets – he is a frequent visitor to Ottawa, which is his wife’s hometown and where his in-laws live. And, yes, his in-laws are expected to move into 1451 Wellington when it’s done. The 12-storey building is aimed squarely at the luxury market and while units start as small as 578 square feet, it’s expected that many will be combined into larger, and possibly two-storey, suites. Features include ceilings up to 12 feet high and units designed to feel like a traditional home, 24-hour concierge, valet service, entertainment and guest suites, lap pool, fitness room and both car and dog washing stations. A parkette at the corner will be redesigned and redeveloped as well. “It’s a very boutique building, very niche,” says Mizrahi.